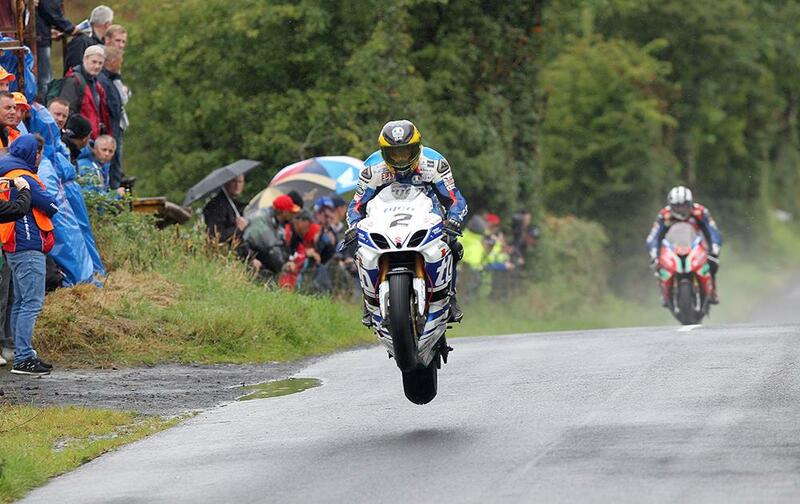 Tyco BMW rider Guy Martin will make his Supertwin class debut at this year’s Armoy Race of Legends, deputising for the injured Jamie Hamilton on the BE Engineering Racing Kawasaki ER-6 machine. Martin will take to the Armoy races on the bike before handing it over to British Supersport front-runner Glenn Irwin for the Ulster Grand Prix; but with team boss and former racer John Burrows explaining the replacements are only temporary as Hamilton continues his recovery from life –threatening injuries sustained at the Isle of Man TT. Martin will ride at Armoy and Irwin at the Ulster Grand Prix, but up and coming Mullingar rider Thomas Maxwell will ride the team’s 600 machine at both events. “It will be good to give an up and coming rider the opportunity to shine, it might just be the lucky break he needs. I know from experience how hard it can be to make progress early in your road racing career.